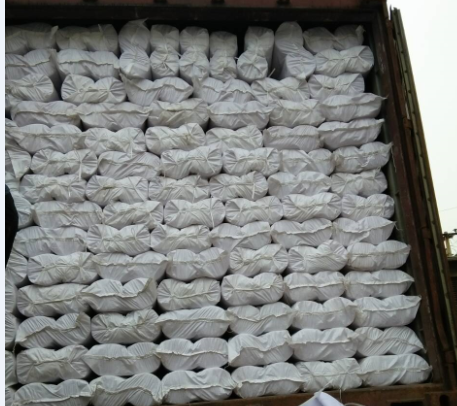 Excellent base cloth,fine resin,super shrink-proof,high in stiffness,adjustable hand feeling,coating with HDPE,LDPE or EVA according the different usage,can be washed in any dry and water condition. Looking for ideal Fur Coat Interlining a Jacket Manufacturer & supplier ? We have a wide selection at great prices to help you get creative. 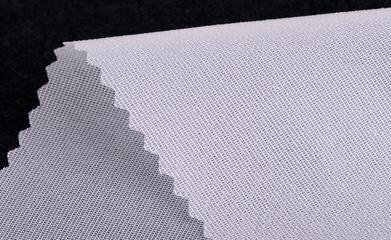 All the Woven Fusible Interlining a Jacket are quality guaranteed. 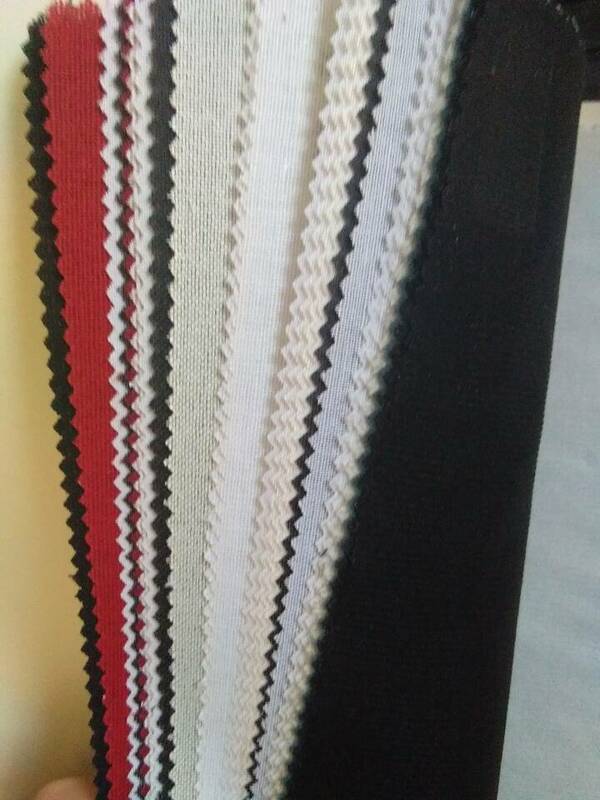 We are China Origin Factory of Cap Interlining White. If you have any question, please feel free to contact us.